Today we can share a first-ever extended first look at The Walking Dead: The Telltale Series - A New Frontier, the all-new season in the critically-acclaimed series; and announce that its debut on December 20th will take the form of a special two-part premiere with two episodes debuting on the same day. Beginning February 14th, the series will also be available for purchase on a special 'Season Pass Disc' for PlayStation 4 and Xbox One consoles, which will include the premiere episode for the third season, as well as access to all subsequent episodes in the five episode season for download as they become available. Users can pre-order the season for their favorite platform now by visiting https://telltale.com/series/the-walking-dead-a-new-frontier/#buy. As a special bonus, PlayStation 4 digital preorders also receive a complimentary copy of The Walking Dead: Season Two and The Walking Dead: Michonne; while Steam users receive a discount of 10% for preordering. 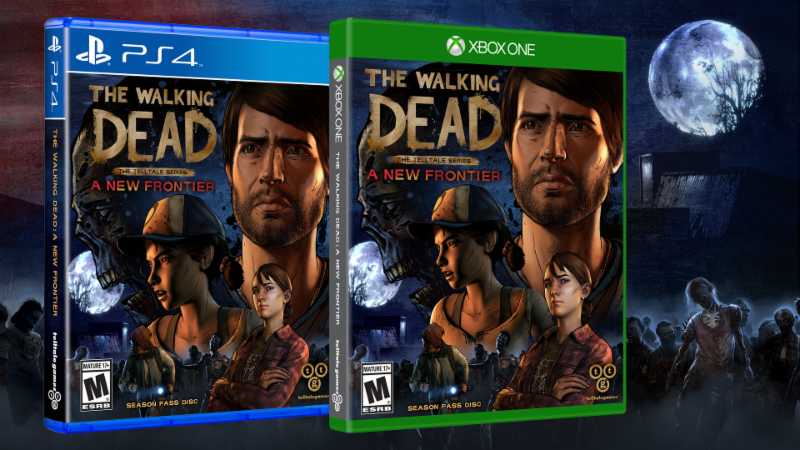 Also confirmed today, The Walking Dead: A New Frontier will act as both a new beginning for players fresh to the series and unfamiliar with Clementine, as well as a continuation for players who have experienced Seasons One and Two. Players new to the series will be able to start a story that is tailored to this new beginning. Players continuing onward from prior seasons will have multiple options for quickly configuring their tailored backstory, or importing past save files from various platforms. 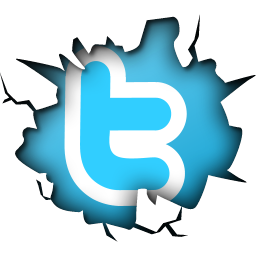 Additional information on this feature will be detailed in the coming week.